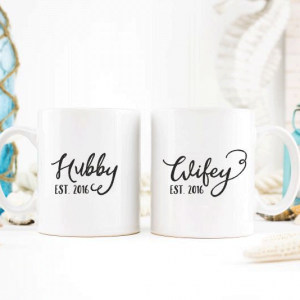 These mugs are designed to last you a lifetime, inks will not peel like stickers or fade! 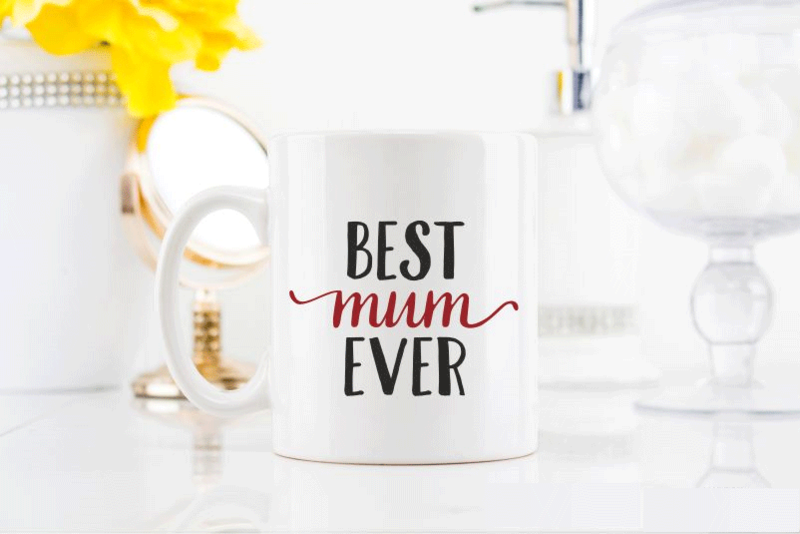 Please remember not to use anything abrasive over the design, and with any precious item handwash to preserve quality. 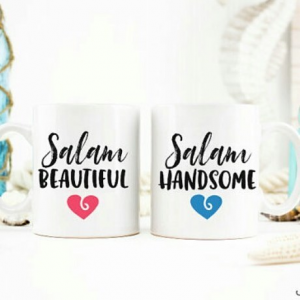 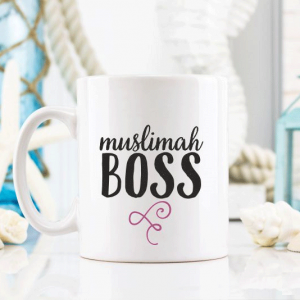 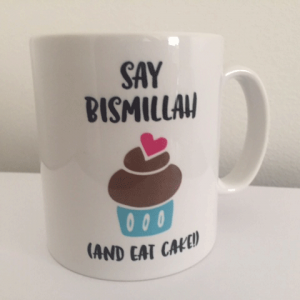 A Set of Salaam Beautiful & Salaam Handsome mugs, perfect gift for any couple.